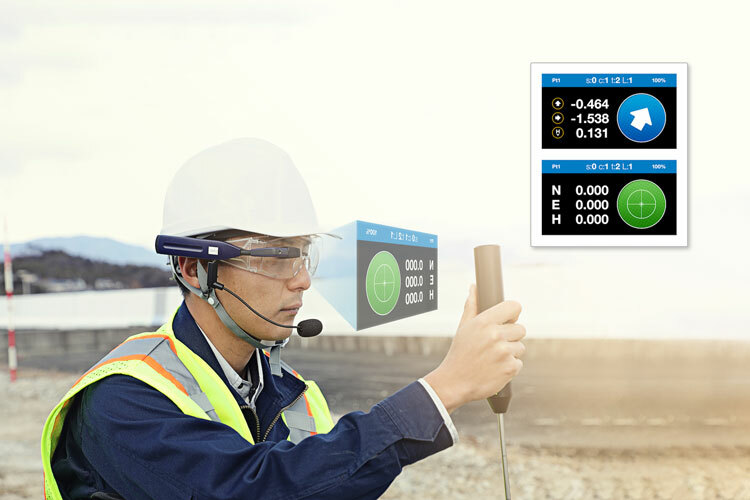 Livermore, Calif. — Topcon Positioning Group introduced an LN-100 hands-free, voice-activated heads-up display (HUD) solution. This wearable assistant provides visual layout directions via HUD glasses that guide the operator using an LN-100 to efficiently perform layout work at a construction site. The wearable assistant enables customers to use both hands to accurately mark layout points.